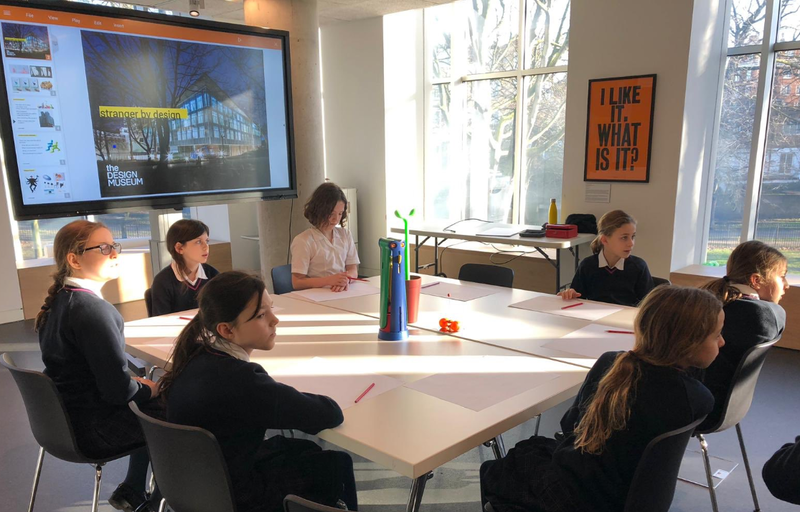 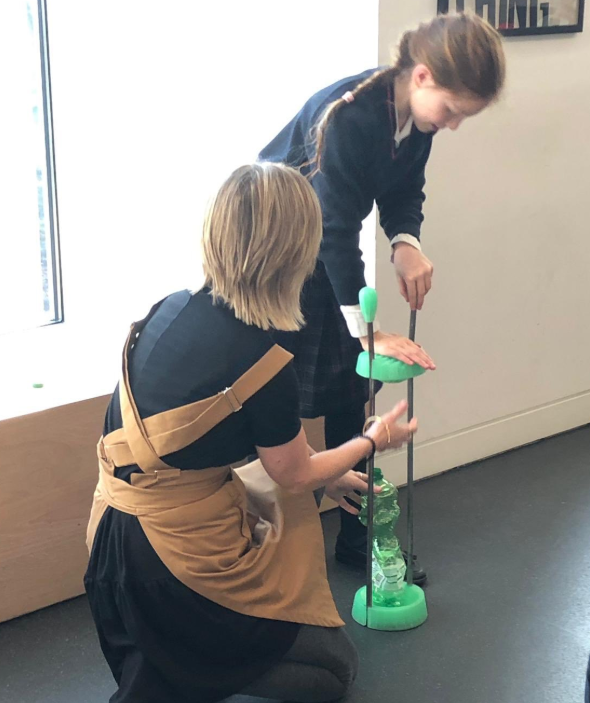 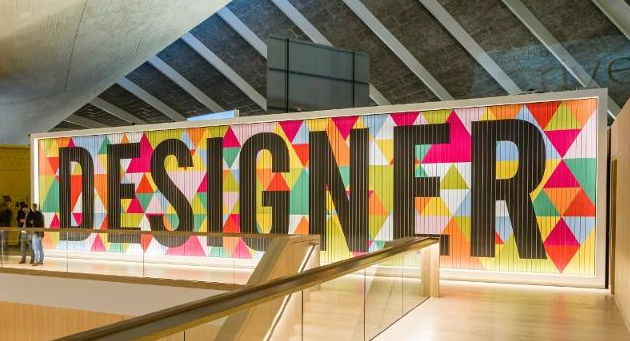 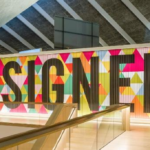 On Thursday, year 5 enjoyed a fabulously inspiring day at the Design Museum in High Street Kensington. 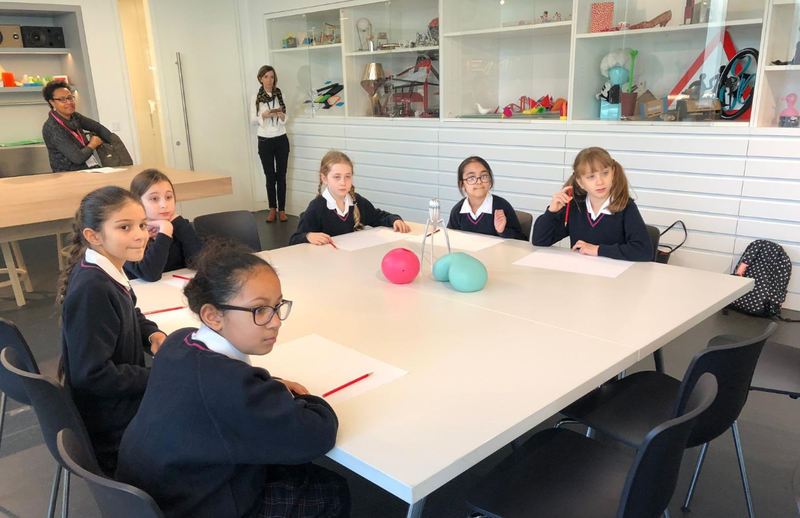 The visit provided an insight into the skills Britain’s leading designers use to meet the needs of consumers around the world. 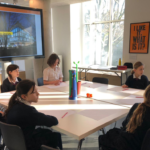 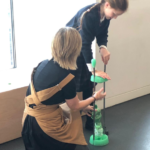 Pupils participated in a hands-on workshop entitled Stranger by Design, in which they had the opportunity to explore unconventional design that often hides the true meaning of an object’s function. 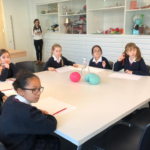 They also had the chance to look around the museum’s permanent collections to pick up inspiration for the design work they will be doing back at Prep School. 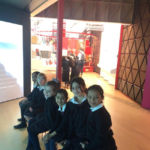 Thank you to the parent helpers who volunteered to accompany the trip. 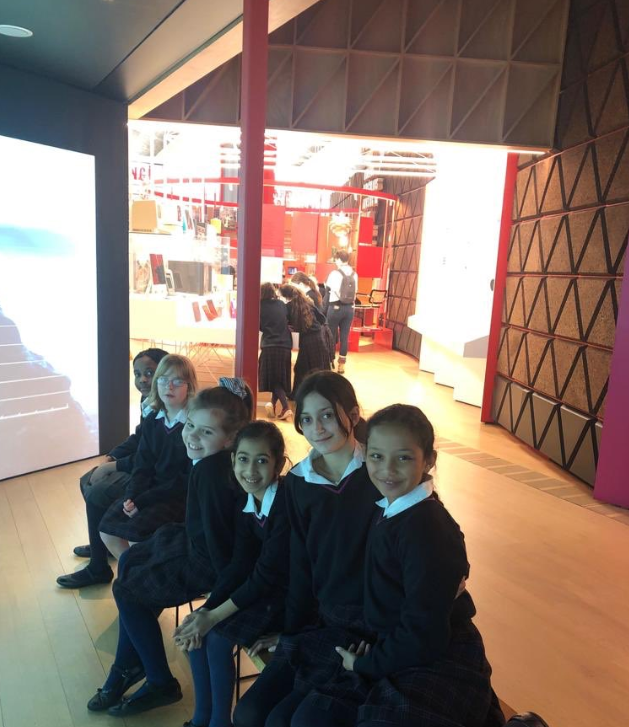 We hope you enjoyed the visit as much as the girls.